Join us for a Table Tennis Tower Talk with Killerspin on Wednesday, April 24 from 11:30 am – 1 pm at Tower House Cafe on the 33rd floor. 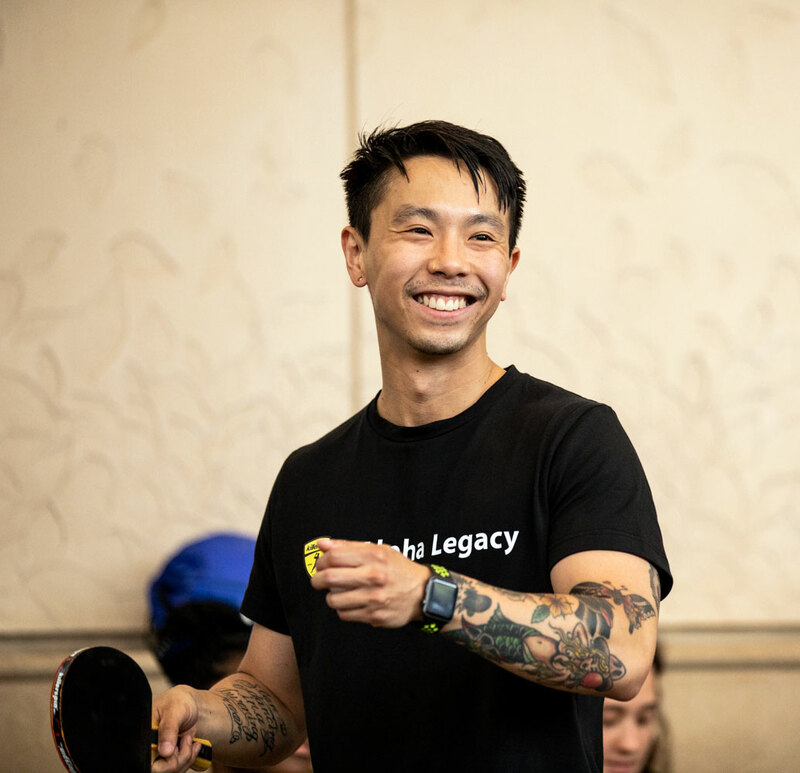 Table tennis helps people build authentic relationships and creates positive energy by rewarding hard work with short breaks from electronic devices. 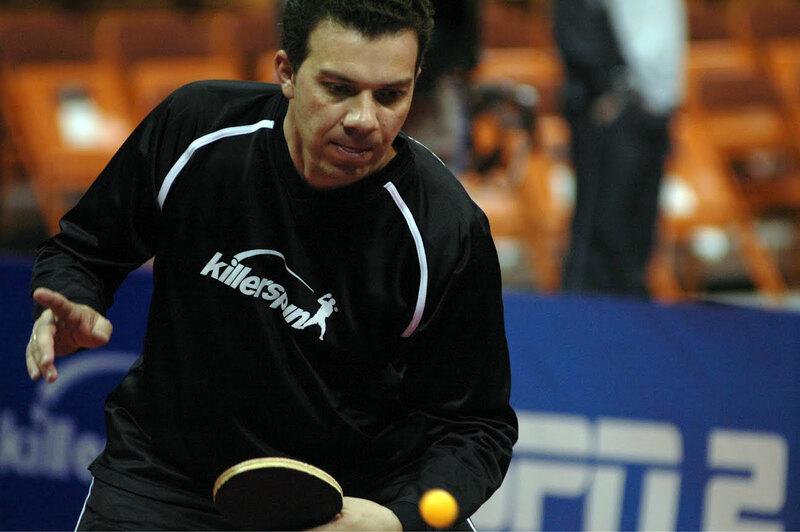 Killerspin's mission is to bring style and intensity to table tennis. Their carefully designed table tennis equipment in order to bring excitement to the sport. Through their UnPlugNPlay initiative, Killerspin creates engaging experiences that connect people through play in the venues where they live, work, play and study. Following the talk, Killerspin will host a table tennis tournament from 12 - 1 pm. You'll also have the opportunity to meet and learn from table tennis Olympic medalist, Ilija “Lupi” Lupulesku and pro table tennis player, Felipe Morita. RSVP for the Tower Talk and to participate in the tournament below. Tournament space is limited to the first 48 people who RSVP. Are you interested in participating in the table tennis tournament? Click here to sign up a friend. EQ Office and Willis Tower are proud to present Tower Talks. 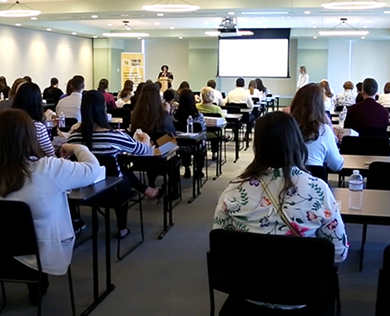 A series of panels and workshops to help you get the most out of your professional life. 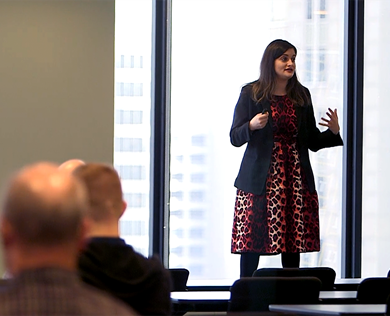 We hope they will spark creativity, foster collaboration with your Willis Tower neighbors, and help make your workdays more productive and satisfying. 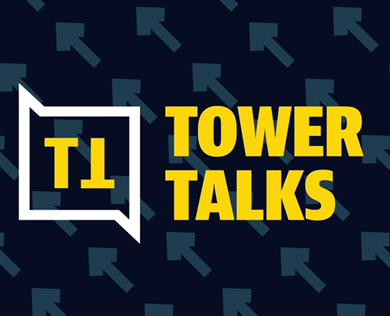 Tower Talks will be programmed to easily fit into your schedule. 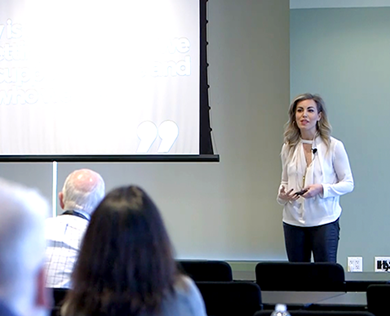 Tower Talks are free of charge and open to the entire Willis Tower community.